A therapy used to prevent organ rejection in patients who have a kidney, liver, or heart transplant can help people with scleroderma-associated lung disease, a study suggests. That treatment, Cellcept (mycophenolate mofetil), slowed lung function decline, according to a comparison of the results of two clinical trials. Cellcept’s effects were greatest during the first year, then declined. 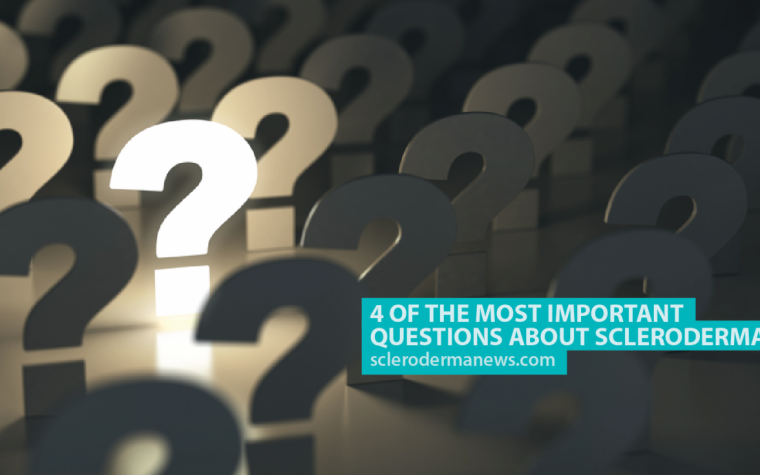 But researchers still believe it could be a viable therapy for scleroderma lung disease. The research, “Mycophenolate versus Placebo for Systemic Sclerosis-Related Interstitial Lung Disease: An Analysis of Scleroderma Lung Studies I and II,” was published in the journal Arthritis & Rheumatology. One of the clinical trials, Scleroderma Lung Study (SLS) I, evaluated treatment with the immunosuppressant cyclophosphamide compared with a placebo in scleroderma patients with interstitial lung disease. The SLS II trial (NCT00883129) compared cyclophosphamide and Cellcept. Since long-term use of cyclophosphamide is linked to toxic reactions, researchers at the University of California, Los Angeles figured that Cellcept could be a better long-term option in this patient group. To examine the theory, they examined data from the placebo group in the SLS I trial and the Cellcept-treated group in the SLS II trial. Patients in the placebo group were not completely drug-free. Some were taking prednisone and a few were taking oral cyclophosphamide in the second year of the trial. Both groups consisted of 61 participants with similar disease duration and similar levels of skin and lung disease. The study included similar numbers of men and women and similar numbers of patients with the various scleroderma subtypes. Since some differences existed, researchers adjusted their analyses for disease severity. Over the two-year SLS I trial period, Cellcept gradually improved patients’ lung function, compared with the placebo group, who did not improve at all. Gas exchange in the lungs was significantly better in those treated with Cellcept. They also had less shortness of breath and improved skin disease. Treatment effects were generally greater the first year, and tailed off over time. While adverse events were more common among those treated with Cellcept, the placebo group experienced more serious events: 38 vs. 27. The researchers admitted that comparing patients from two trials has limitations. The studies did, however, have a nearly identical design and similar patient populations. That prompted the team to conclude that Cellcept is a valid treatment option for scleroderma lung disease. Tagged Cellcept, Clinical Trials, interstitial lung disease, mycophenolate mofetil. Previous: Surgery with Scleroderma — What a Performance! I was treated with 6 months of cytoxan for ILD in 2011, and then Cell Cept along with Depen Tritab-it has been a struggle but I am enjoying my life to the fullest.Would you believe I am still here-WOW. Thanks for the extra time-scientists and researchers , doctor and nurses for hanging in with me. I recently began Pulmonary Therapy and still take Depen Titratab(although-BC/BS says it is $3600 a month and Cell Cept-so I am skimping on my drugs to make it to the end of the year. If anyone should be sued it is the pharmecetic companies.